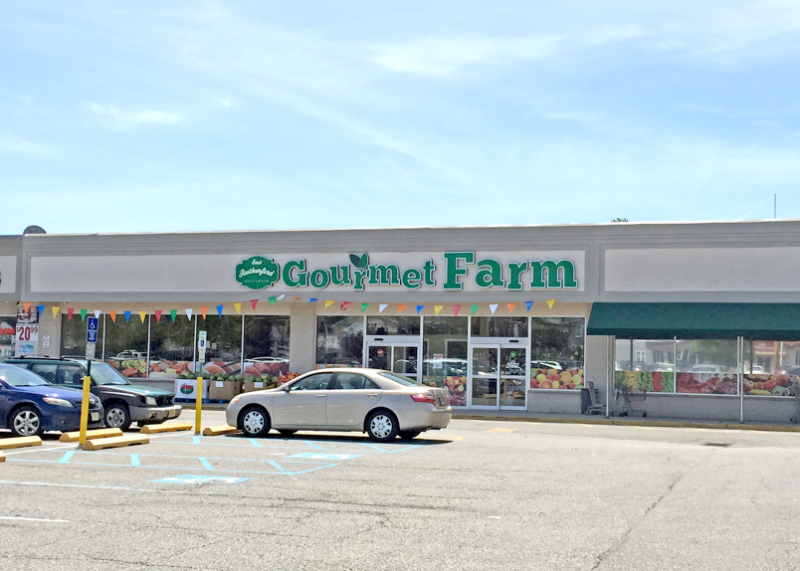 A farmer’s market has leased nearly 12,000 square feet at a shopping center in East Rutherford, according to brokers with The Goldstein Group who arranged the transaction. 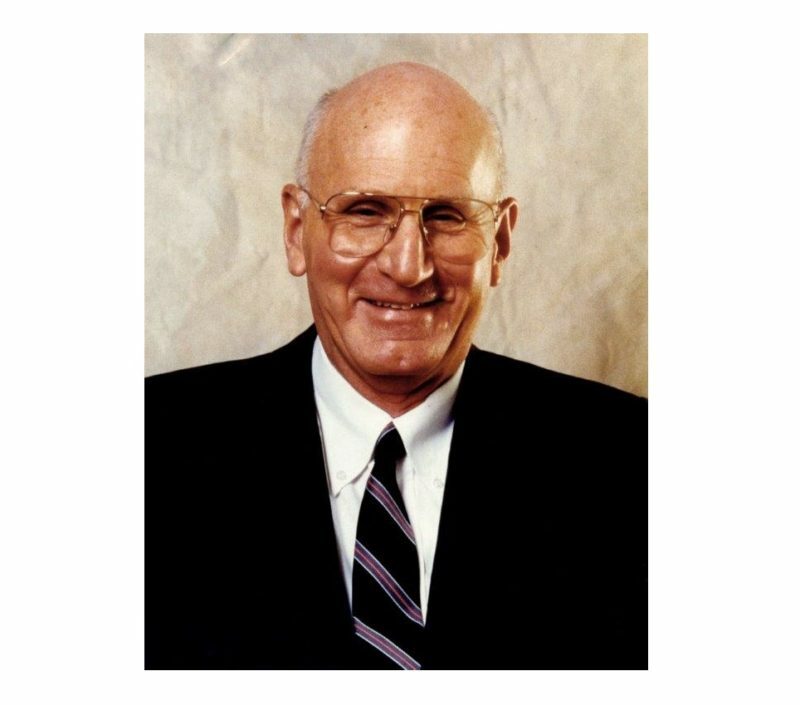 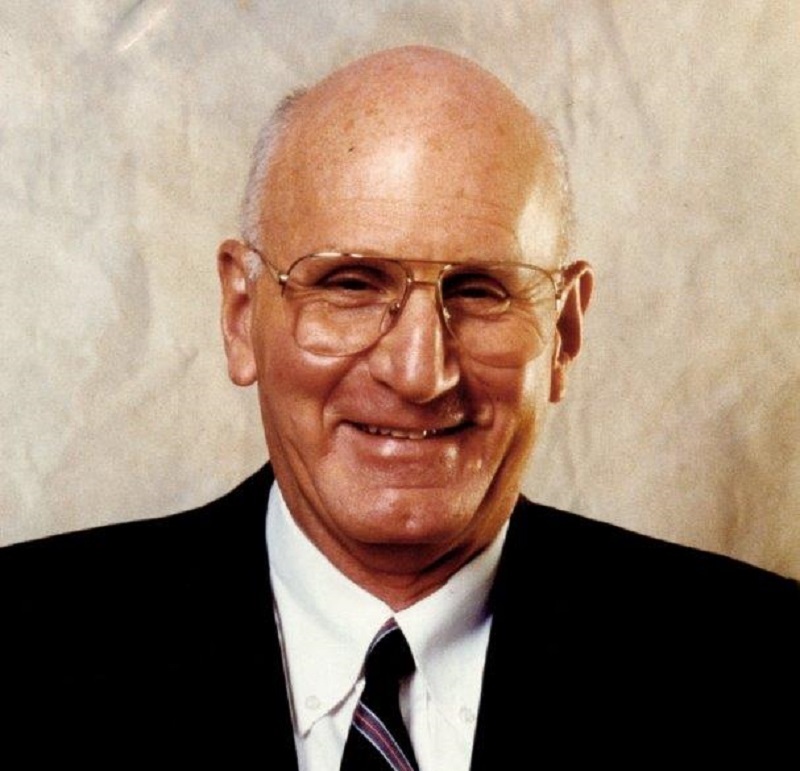 Edison Properties Co-Founder and Chairman Jerry Gottesman, an iconic figure in New Jersey commercial real estate whose career spanned more than six decades, has died at age 87. 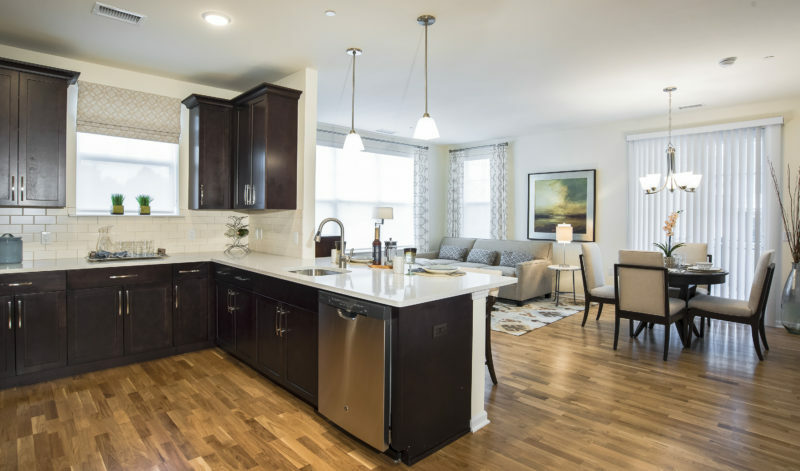 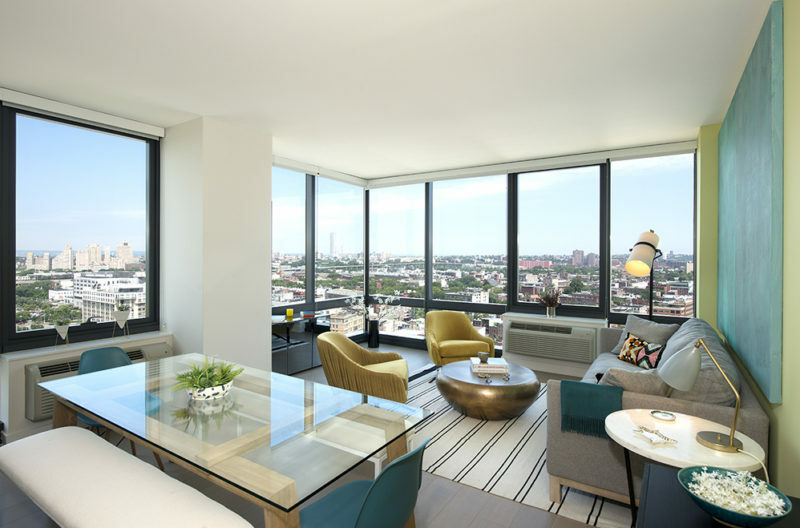 A developer has opened the doors to a new 44-story apartment building in Jersey City, delivering nearly 450 luxury units to the city’s waterfront Liberty Harbor neighborhood. 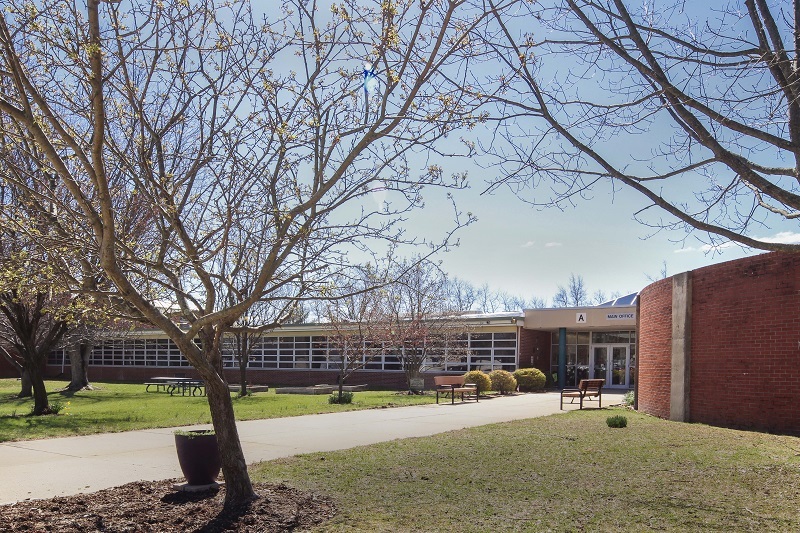 More than half of a former elementary school in Evesham will become home to a private education operator, following a lease arranged by brokers with Wolf Commercial Real Estate. 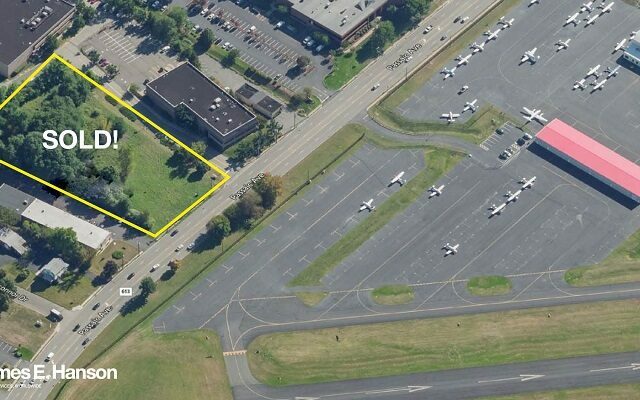 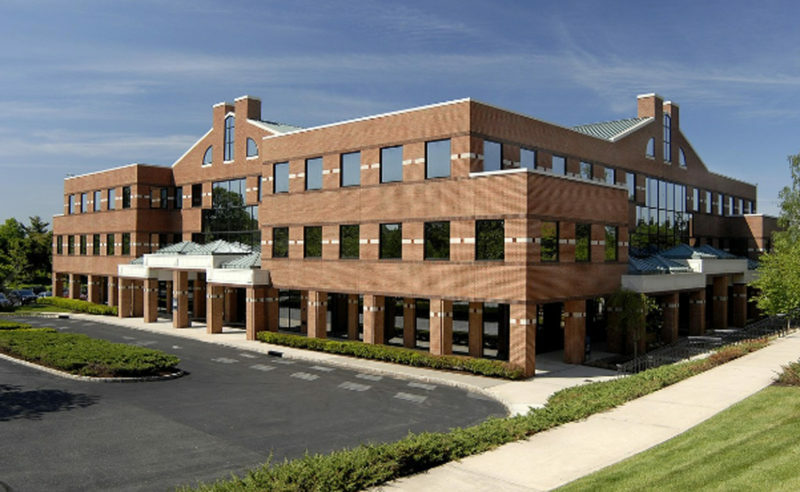 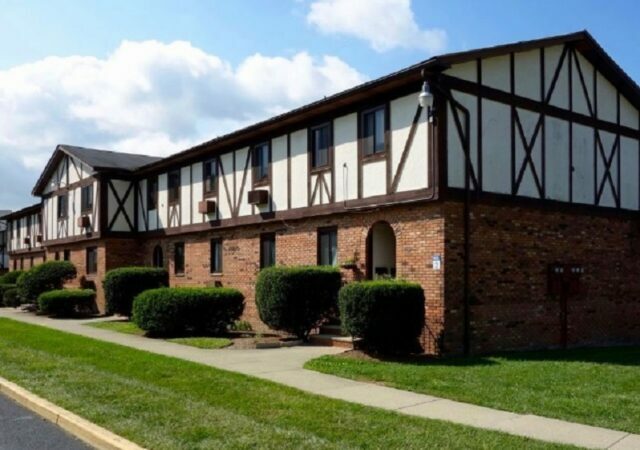 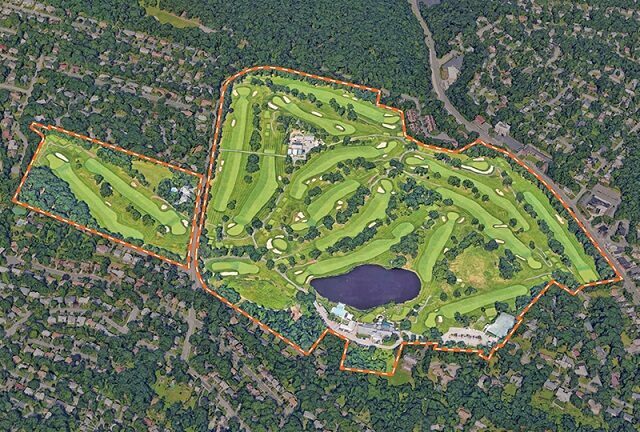 A two-building office complex in Bedminster has recorded some 90,000 square feet of leasing activity over the past six months, according to the brokerage team for the property. 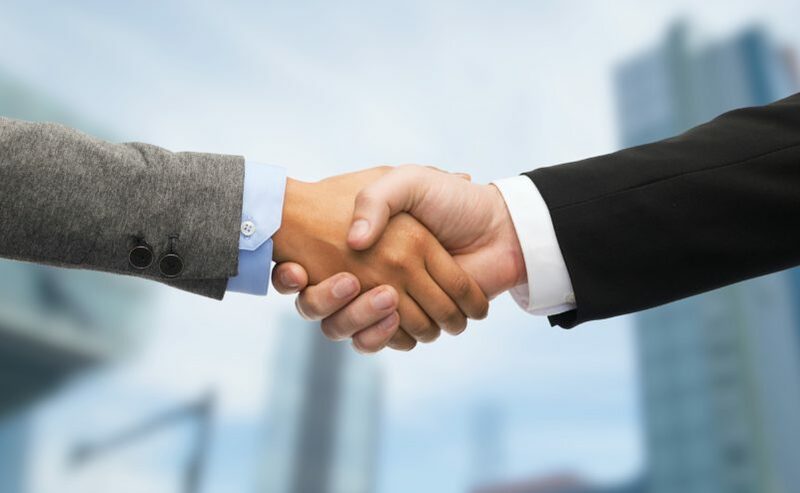 Lenders with Investors Bank have closed $15.6 million in financing for a planned mixed-use building in Jersey City, one of three major loans closed by the bank in recent weeks. 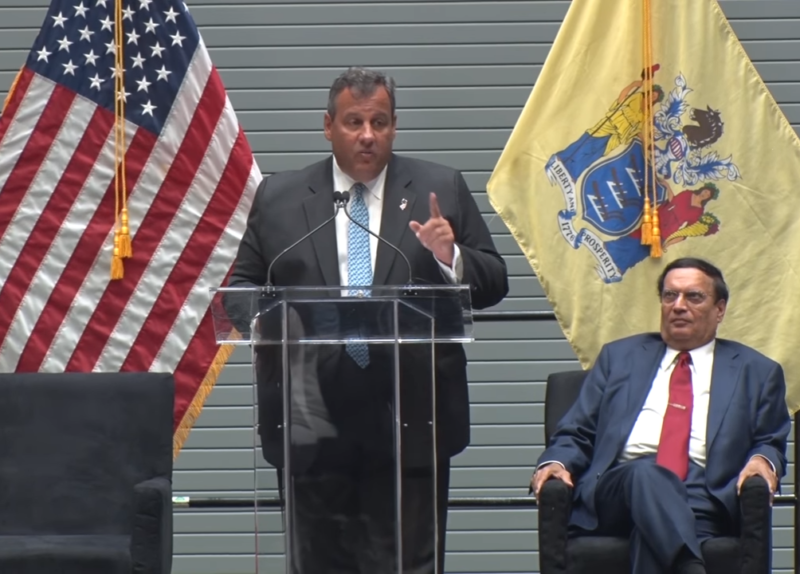 Holtec International has opened the doors to what the state says is the single largest private investment in the history of Camden — a new 600,000-square-foot headquarters and manufacturing complex for the global energy technology company. 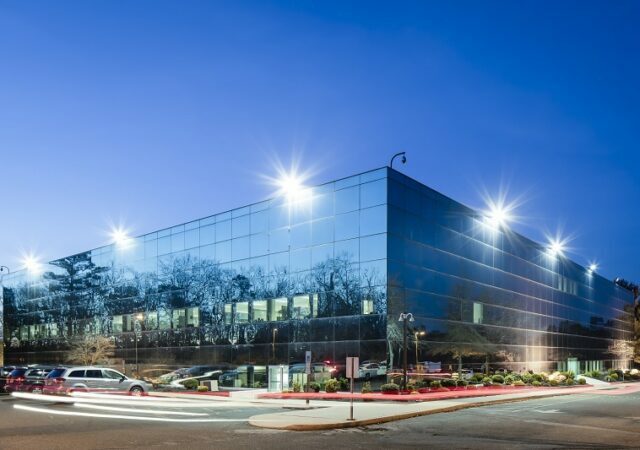 Lower vacancy rates and higher rental rates have defined transit hub markets when compared to the suburban New Jersey office market for the past several years.